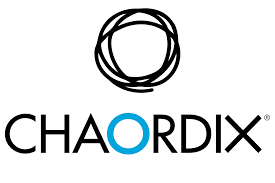 Chaordix uses crowdsourcing to help companies gain sustained community engagement. From the outset, I've believed what's best for Chaordix is to create vehicles for our people to contribute, goals for them to pursue, and then to step back and let them go to work. I attribute much of our rapid growth to that approach.